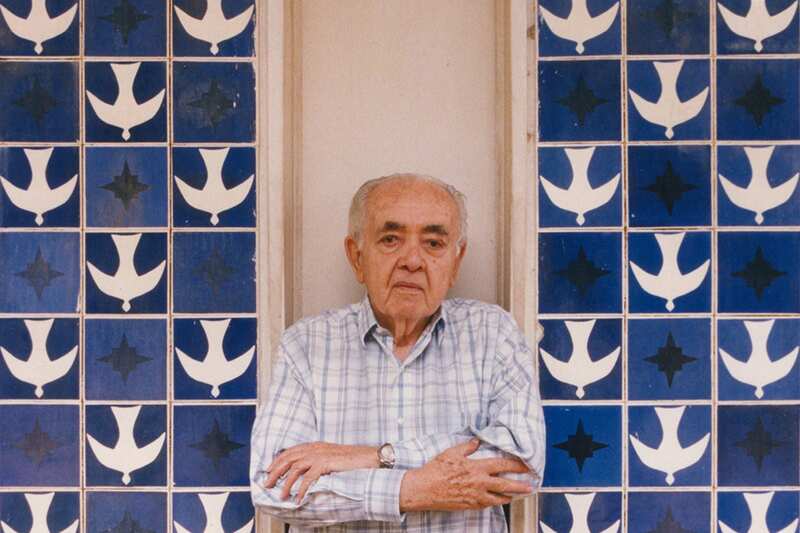 Athos Bulcão (1918-2008). 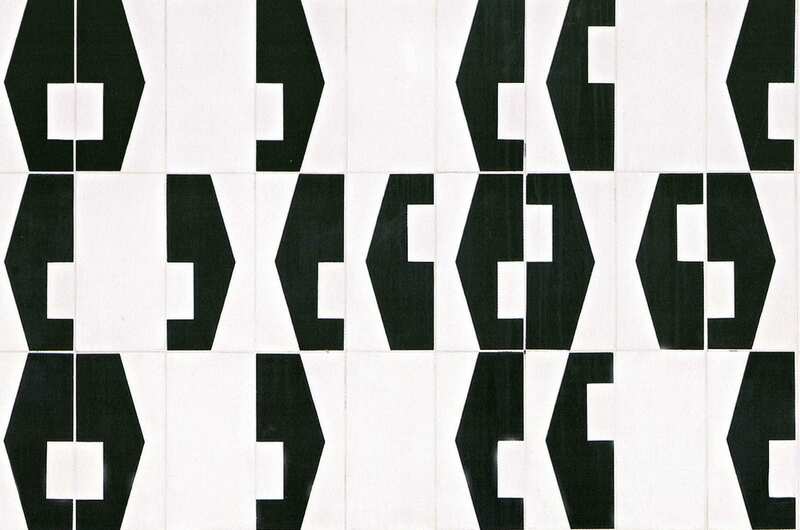 He was a Brazilian Plastic Artist who began to devote himself to the plastic arts after he left his medical degree. 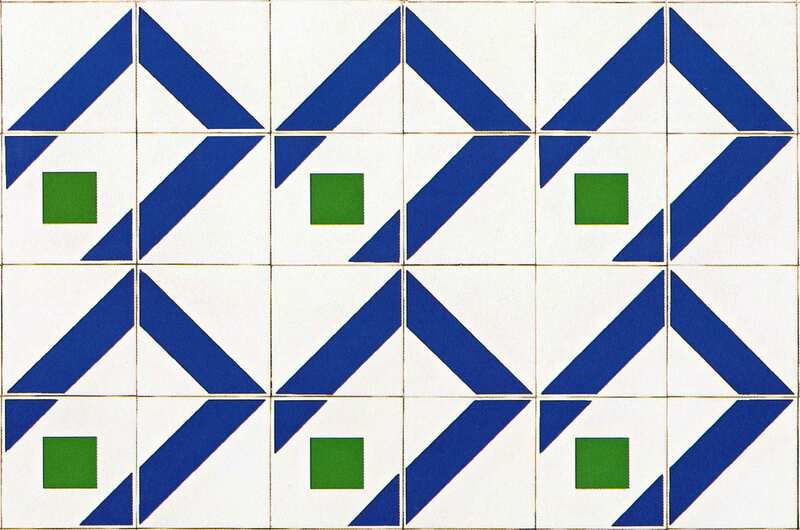 He studied drawing and lithography at the Académie de La Grande Chaumière in Paris, up becoming, thanks to his impeccable order to paint, his intelligent and precise way of intervening with the tradition of tiles in buildings or urban space, in the perfect relationship between art and architecture. 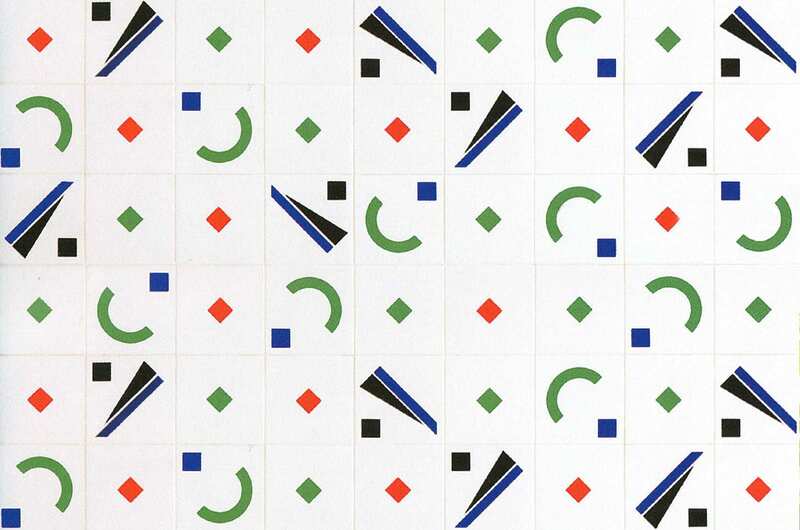 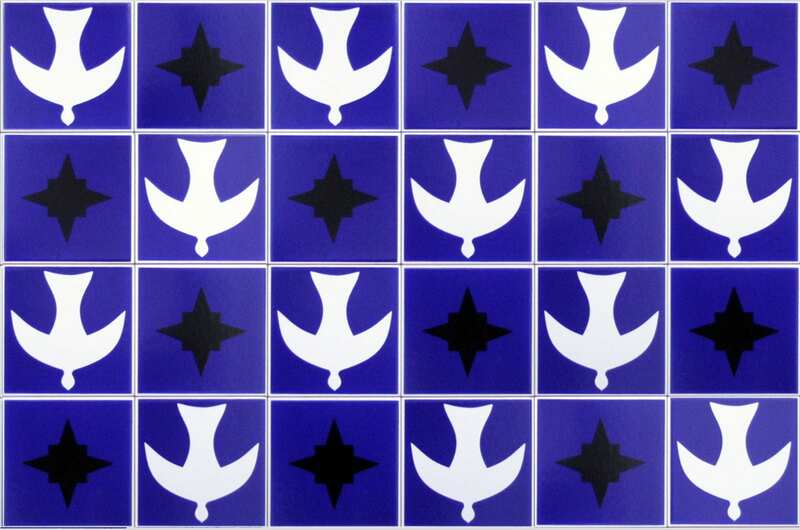 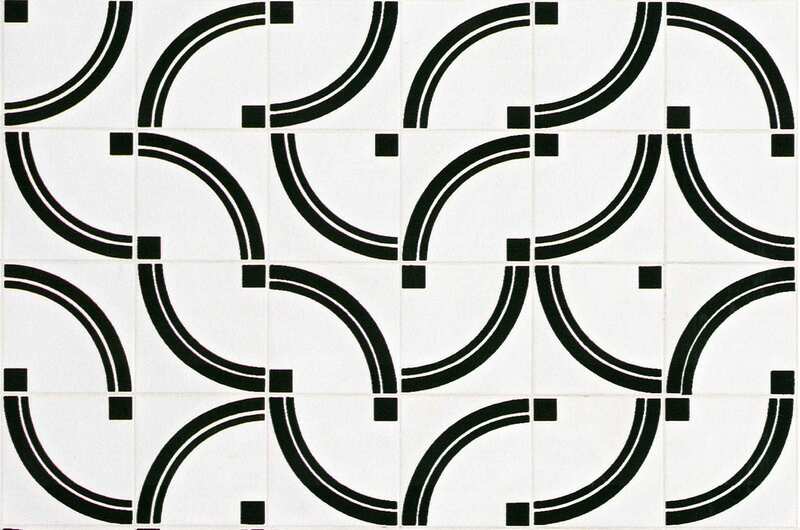 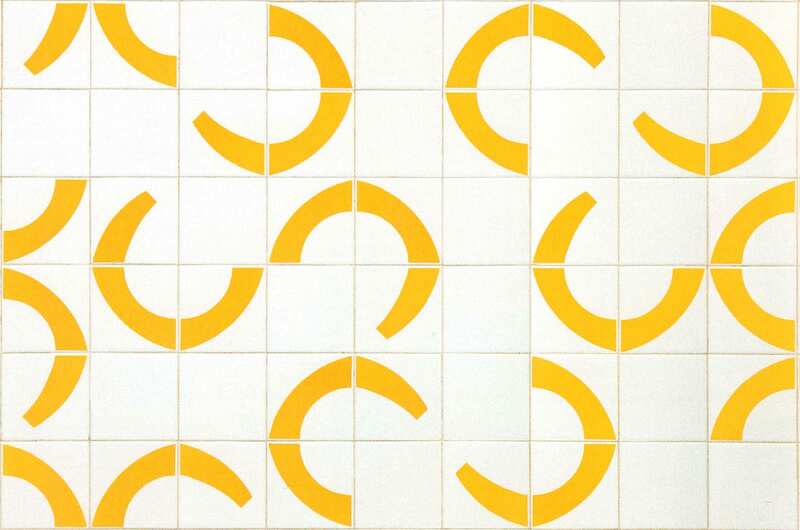 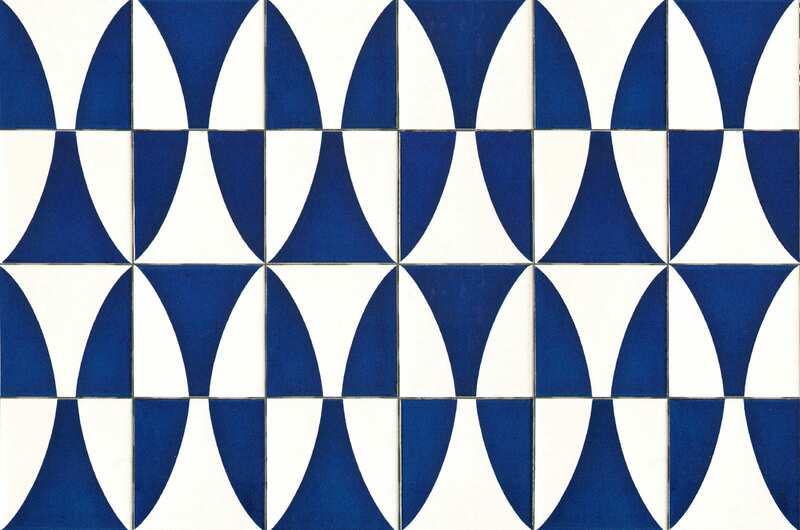 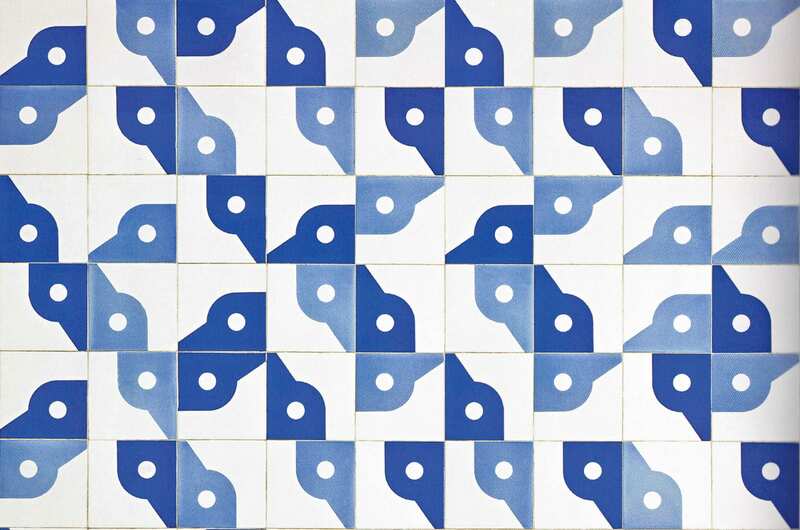 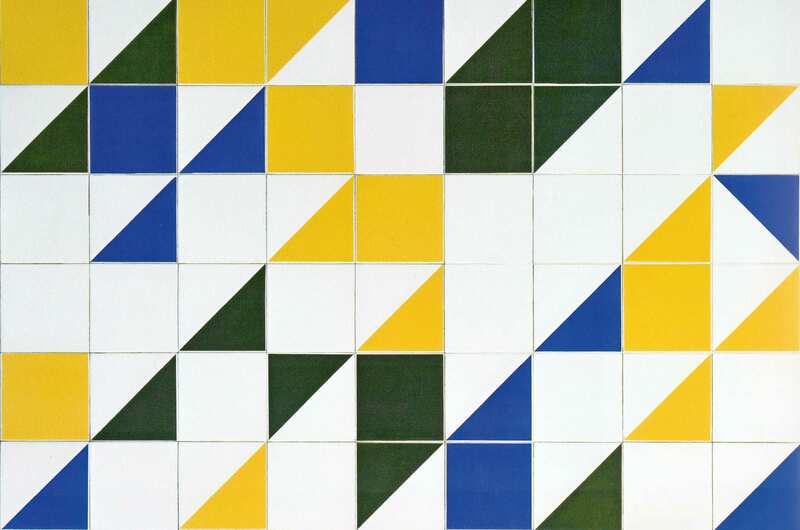 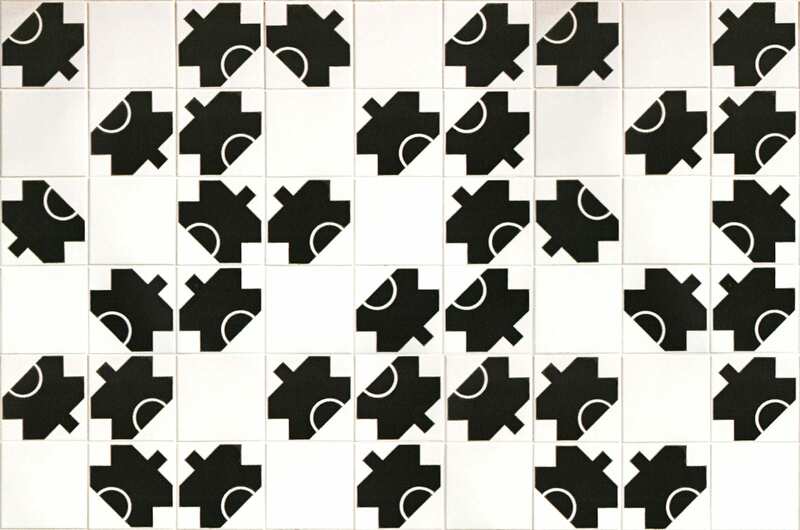 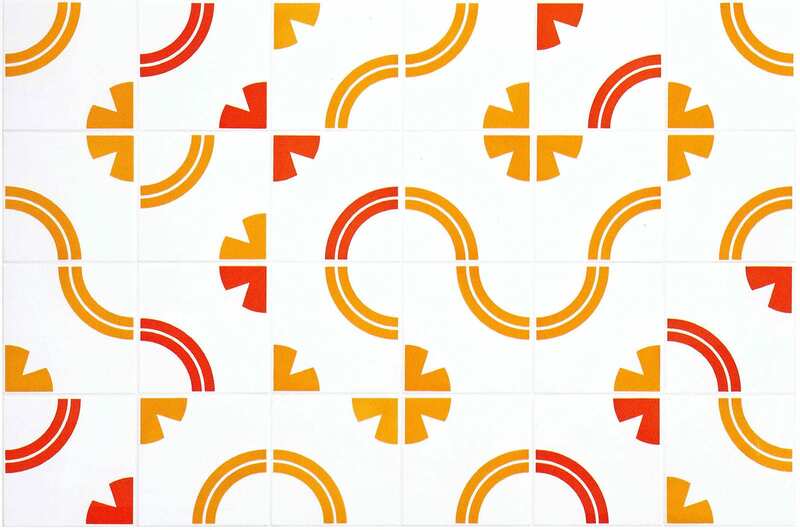 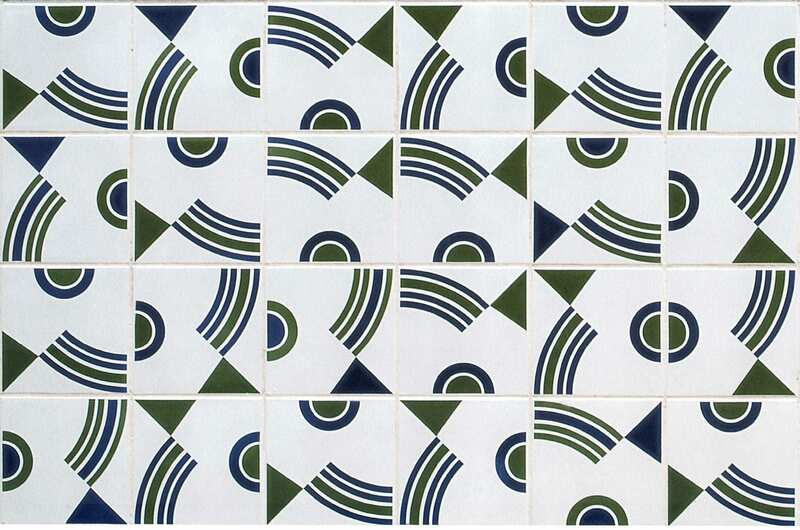 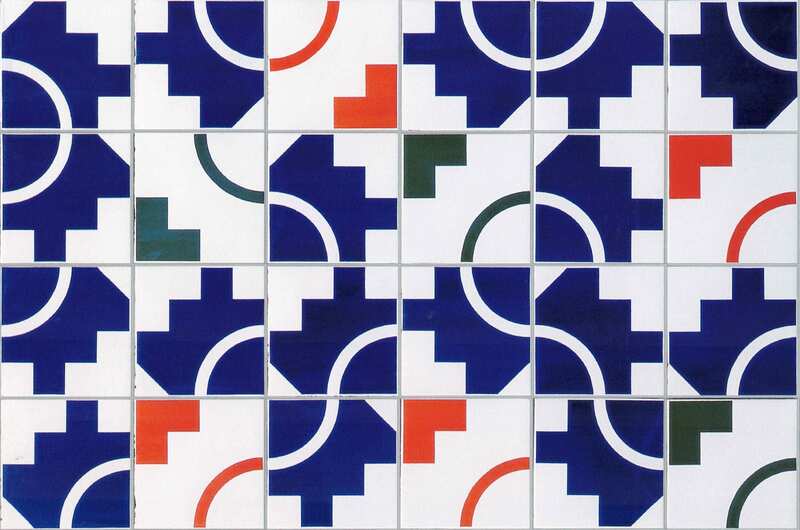 Influenced by Paul Klee, Fernand Léger, Miró, Portinari or Van Gogh, the Brazilian artist collaborated with several architects, including Oscar Niemeyer and João Filgueiras, designing tile panels for the buildings of the new city of Brasilia. 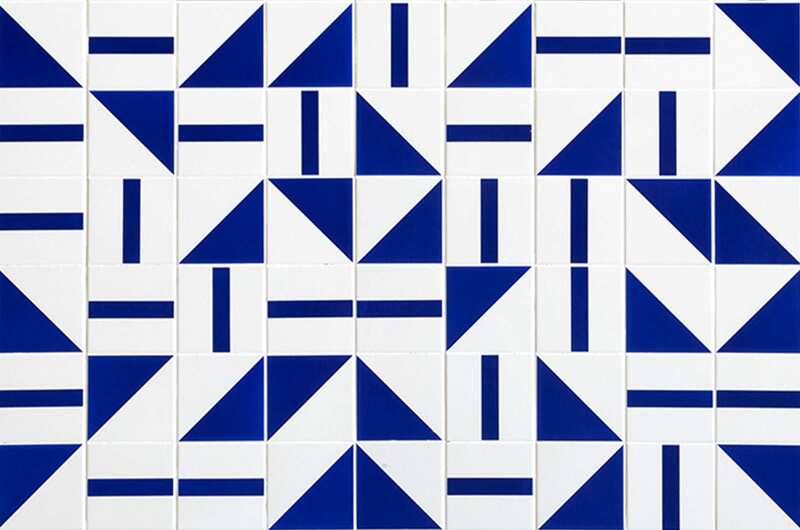 Since 1992, the Athos Bulcão Foundation has been dedicated to preserving and disseminating the work of the plastic artist, developing various projects to promote, through art, culture and communication, the social development of the entire community.